9AM – 4PM | Admission is $3. Shoppers ten and under are free! 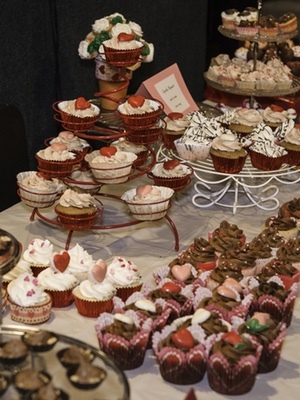 Feb Fest is our annual chocolate, Valentine’s Day gifts, and arts and crafts fair at the Helena Civic Center. With about 70 vendors, it is a fun place to get those special Valentine gifts for all the “sweeties” in your life. There will be chocolate, treats and Valentine gifts including a host of Montana made arts, crafts and jewelry. A snack bar with food and refreshments will also be open during the fair.